Pan-African Bank, United Bank for Africa (UBA) Plc has emerged winner in three categories of the maiden edition of the MasterCard Cashless Champion Awards. The initiative was launched in October 2014 by global payments technology company, MasterCard, and is aimed at encouraging the adoption of cashless, hassle-free way of life. 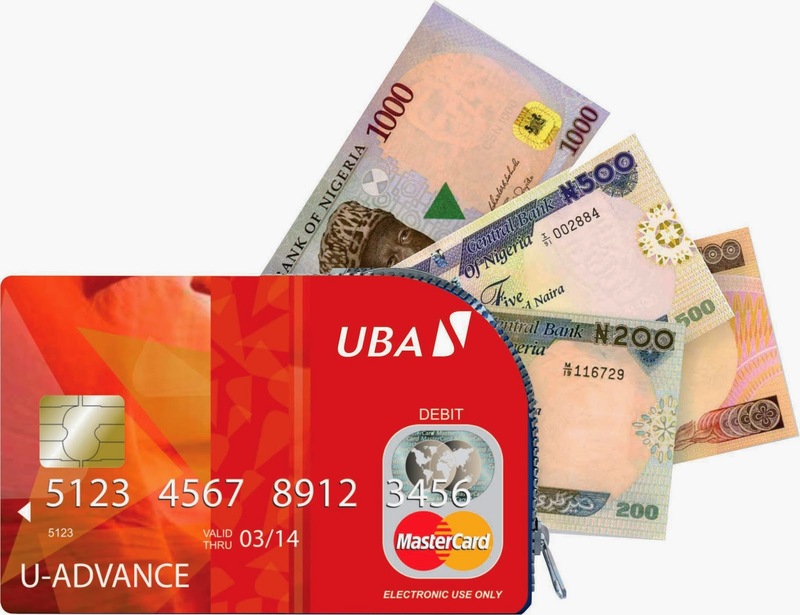 UBA won in three out of six categories namely: Cashless Transactions Champion which represents the highest increase between Q3 2014 and Q4 2014 in the number of POS transactions, Cashless Volume Champion for having achieved the highest growth in the value (Dollar or Naira) of POS transactions between Q3 2014 and Q4 2014, and Cashless Cross-border Champion for the best improvement in international acquired volumes by enabling all its merchant locations to accept international EMV Chip and PIN payment cards. 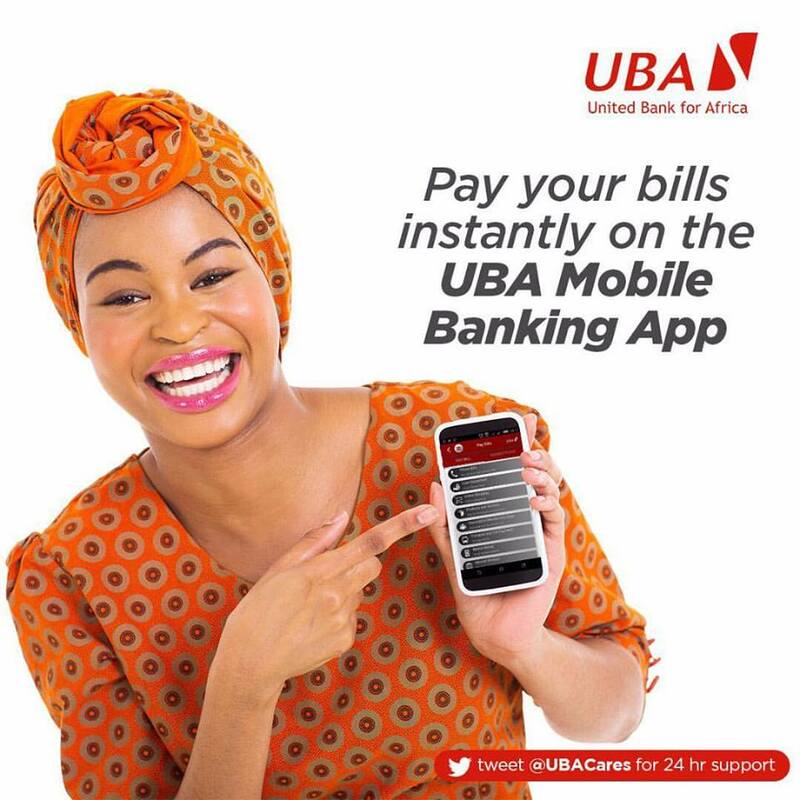 UBA’s dominance in an exercise which received entries from other Nigerian banks reflects its strong play in e-banking, backed by consistent innovation that continues to deliver superior, value-driven offerings to its millions of customers. “This again affirms our commitment to driving the adoption of a cashless culture and is confirmation of our leadership in e-Banking in Africa” said Kennedy Uzoka, DMD, UBA Plc and CEO, UBA Africa. Speaking on the bank’s expansive e-Banking reach, he said, “With thousands of POS and ATM terminals strategically deployed across Africa, the next UBA service point is always just around the corner”. UBA is unarguably one of the biggest issuers of payment cards in Africa. The bank, in partnership with MasterCard, has already commenced plans to roll out the UBA MasterCard in all the nineteen countries where UBA is present by the end of second quarter of 2015. In an era where customer loyalty cannot be taken for granted, UBA and MasterCard continually offer rewards and priceless experiences. Worthy of note are some of the 2014 promos such as UBA Priceless Holiday, which rewarded winners with a priceless holiday experience in Dubai and the UBA Shopenomenal Promo in which UBA MasterCard cardholders got rewarded with tons of shopping vouchers. Also in December 2014, POS Merchants and cashiers with the highest MasterCard transactions value were rewarded with cash prizes and gift items. The UBA Group is a highly diversified financial services provider and one of the largest financial institutions in Africa, with presence in New York, Paris and London. UBA has a strong retail penetration across the African continent where it controls significant market share. Over seven million customers enjoy the bank’s robust bouquet of products and services, tailored to meet their financial needs. When I had problems with writing essay outline, and when I read this I found quite useful advices. You may use it in college if you need.